Apple releases run like clockwork: the Californian tech firm shows off new iPhone models every September. This year, the company has scheduled an event for Wednesday, September 12. That means we'll almost certainly see any new iPhone models become available for pre-order on Friday, September 14. And as for an actual release day, you can expect to bag the new models a week later – on September 21. 9to5Mac was able to grab images of both new products from Apple’s website today. 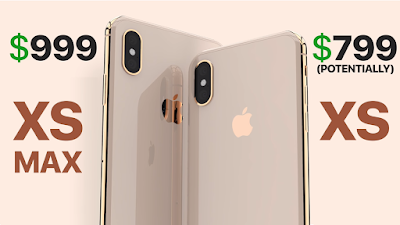 True to the rumors, it looks like a gold version of the new iPhone will be coming out this fall along with a larger screen size version. Other new features are expected to include improved cameras, an A12 processor, more RAM and other beefed up internal specs. Apple is also supposedly going to announce a 6.1-inch iPhone that will be cheaper than the two iPhone Xs models. The official unveiling of the iPhone Xs and Apple Watch Series 4 will take place at the Steve Jobs Theater on September 12. As usual, Cult of Mac will be here live blogging all the action, so come back for an in depth look at the new goodies. 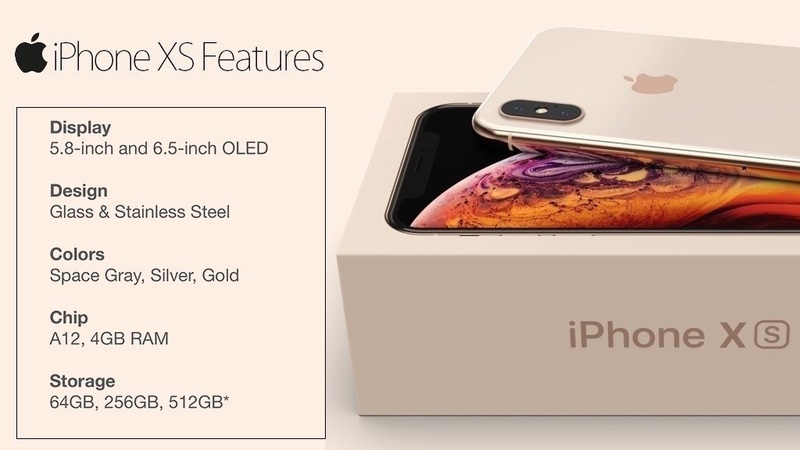 6.5in "iPhone XS MAX" will cost $999-$1,299.